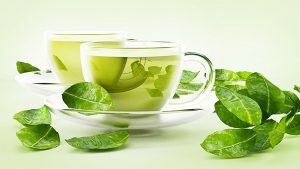 Interesting facts about green tea what is green tea? – history, production, varieties, and health value. The Main Cultivation Areas Are (Green Tea) Japan, China, And India. The green tea is a tea variety, which can look back on a long and eventful history. 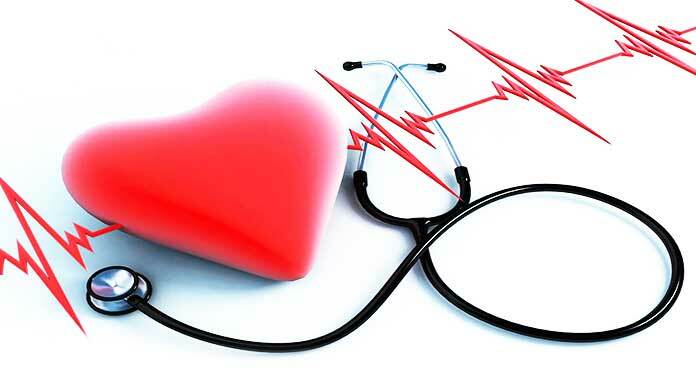 It is available in many types and is considered a beverage that can support health in many areas. The tea plant has been grown for thousands of years in regions of southern China. It can be assumed that people around the 6th century BC. BC began to use the tea plant no longer only as a remedy, but also to process them to today’s Perform. Its first distribution was thanks to Buddhist monks. These encountered green tea during their spiritual journeys through China and noticed its positive effect on their mind and spirit. Then they took tea plants with them and exported the green tea for the first time to Japan. 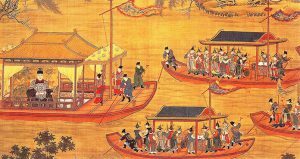 The Tang Dynasty, which ruled China at that time, became aware of this hot beverage at about the same time and not only began to consume it within the ruling classes but developed it further. Thus, the tea plant was no longer distributed in the form of leaves, but could also be poured into hot water in powder form. The successor dynasty, the Song Dynasty, made this process of trituration even a ritual some centuries later – today’s tea ceremony. 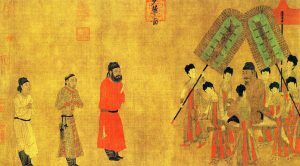 The Ming Dynasty, which reigned in the Middle Ages, returned to its roots in tea making. The tea plant has now been put back into the water in the form of leaves. This form of preparation finally found its way to Europe in the 16th century. While tea was an elitist drink of the upper bourgeoisie and nobility until the 19th century, green tea today is a hot drink of the masses, which is consumed millions of times a year in Germany alone. Green tea was dedicated to its tea ceremony over a thousand years ago. 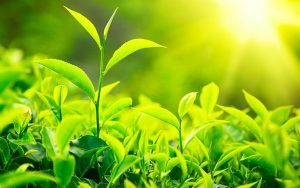 Can it be assumed that the creation of green tea is very complex or is it just the usual tea production? As part of the manufacturing process, the leaves must first be processed. These are picked for this purpose by the plant, which today individual harvesters can help. These are then briefly heated or roasted immediately after picking. Such heating prevents the fermentation of the leaves, which would otherwise occur. There are therefore no further chemical processes in the leaf interior so that the aroma and the leaf consistency is maintained. 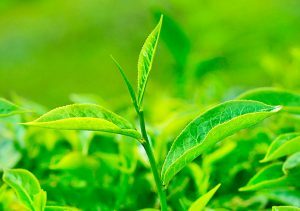 For the actual development of the green tea, the leaves should be placed in lukewarm water. The water is then brewed up to 90 ° C. Higher temperatures should again be avoided. 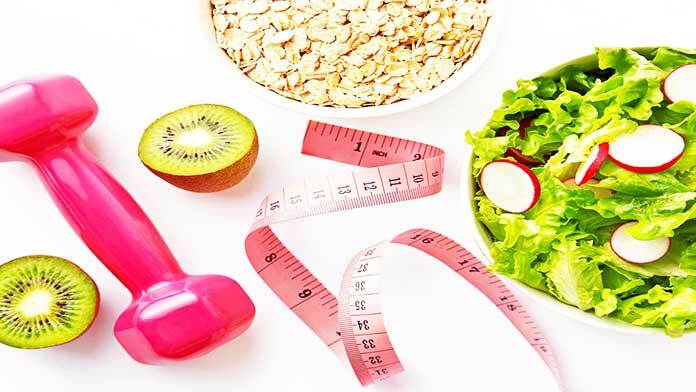 Otherwise, there will be a destruction of nutrients and flavorings. If this takes on a bitter note, it can be assumed that it has been heated too hot. While too cold a temperature is not conducive to green tea, 70 ° C should be considered as a guideline when heating. The brewing time is about 60 seconds, depending on the exact type of tea. Then the tea leaves can be poured with the help of a second pot. Green tea is closely rooted in Chinese tradition. 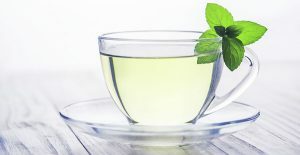 In the course of this tradition, have different varieties of green tea developed or is this a rigid form of expression? 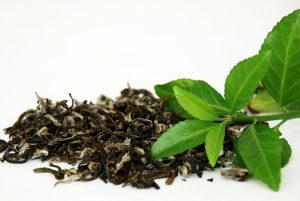 Green tea is available in many different flavors; it tastes bitter as black tea. In contrast to black tea, the green tea is not fermented. Furthermore, it differs in taste, in the ingredients, the preparation and in its effects. With green tea, the freshly picked tea leaves are steamed, roasted or heated after wilting. This prevents fermentation. The active ingredients remain preserved mainly. Bancha is a large leaf tea that contains little caffeine but a lot of calcium. It tastes fresh and grassy and comes from Japan. Chun Mee is grown in China, India, Japan, and Taiwan. The tea infusion has a yellowish color, and it has a fresh-tart taste. Gunpowder (= “gunpowder”) is called so because the leaves are turned into balls. When the tea is poured, the tea leaves crackle. He has a powerful and tart taste. Gunpowder is from China. He is considered the most popular green tea. Also, Lung Ching (= “dragon well,” “dragon spring”) comes from China; it has a fruity-flowery taste with a sweet note. Gyokuro (= “fine dewdrop”) is a Japanese tea. It is also called shadow tea because it is darkened a few weeks before the harvest. As a result, the active ingredients unfold excellently. He has little tannins, but a lot of caffeine. He is considered one of the noblest teas of Japan. Also from Japan comes the Matcha. 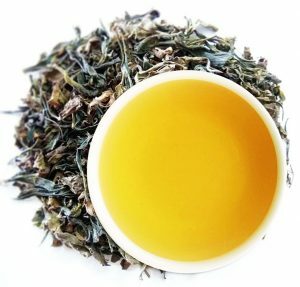 It is very high quality and great powder tea. In the infusion, he gets a deep green color. This tea plant grows in the shade, and thus a unique aroma is achieved. The taste of this tea is fine-dry and very intense. 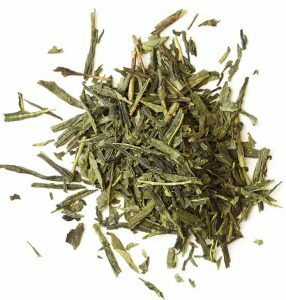 In addition to carotene, it also contains vitamins A and D.
Sencha (= “steamed tea”) is cultivated in Japan, China, and Taiwan. It tastes fresh-dry. The Buddhist monks have seen green tea as a cleansing drink over a thousand years ago. But can today’s studies confirm the ancient folklore of the Far East, according to which the green tea should be a balm for body and soul? are found in strikingly high concentrations within this beverage. 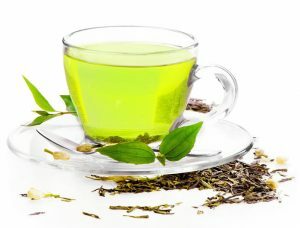 While the individual effects of these ingredients are known mainly, the only question that ultimately arises is how green tea, as a regularly consumed total product, affects our organism. In answering this question, the Ohsaki study helps. In this more than 40,000 people were examined, the consumption of which ranges from several cups of green tea a day to complete abandonment. The result confirmed that the daily use of green tea in relevant quantities is life-prolonging. Green Tea Reduces The Risk Of Cancer And Cardiovascular Disease. Also, green tea seems to have a positive effect on the teeth. Critically, only caffeine content can be seen. People who drank very large quantities complained of internal unrest more frequently. Here, too, an optimal effect is achieved only with regular enjoyment. Green tea has a long tradition. He was mentioned in China more than 4,500 years ago. It is a natural plant with about 130 ingredients of high concentration. This diversity also makes it a health tea whose substances work individually or in composition – even in high dilution, as known from homeopathy. Green tea is for many a pleasure that is stimulating at the same time. Because it not dissolved like black tea, it is also more compatible. 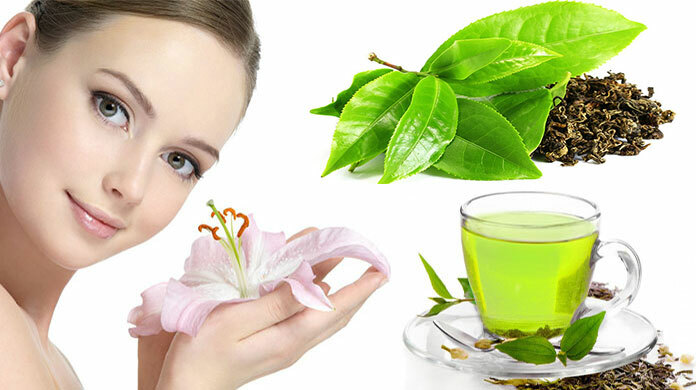 Green tea is very aromatic and has many active ingredients. However, the taste and the effects are lost over time, even if green tea has a fairly long shelf life. To ensure that the aroma is optimally protected, it depends on the correct storage. As a rule, green tea is stable for over a year, but it depends on the particular type of tea. Some teas still taste strong and aromatic even after a long time. But green tea is sensitive, and it quickly absorbs other smells or aromas and then loses its taste. Also, he can keep his taste, but the active ingredients lose their strength. If the tea is not stored correctly, the essential oils are gone. These give the tea its unique aroma. because even the oxygen robs the aroma. Tea caddies or other containers should always be used for just one type of tea. If other teas have been stored in it, the flavors mix and the typical taste is falsified. Some tea connoisseurs recommend tin cans and reject plastic containers. In tin cans, the aroma should unfold optimally, and the tea should be preserved over a more extended period. But there are also housewives who have good experiences with plastic containers. Also, tea containers made of wood or porcelain are available. However, the tea containers should not be cleaned in the dishwasher and also not with dishwashing detergent. The green tea should cool, dry and dark. It stored the right place to store is so important. It must never be kept in the refrigerator because the moisture would harm it. Only the proper storage and preservation of the individual taste and aroma are not affected. Also, the storage compartment should be regularly thinned. It is best to make sure you have a transparent supply so that the tea does not store too long. The fresher it is, the more aromatic it tastes, and the active ingredients can develop optimally and do not lose their effect.